First time I was using Efast express service, information was clear, constantly updated and fast feedback. 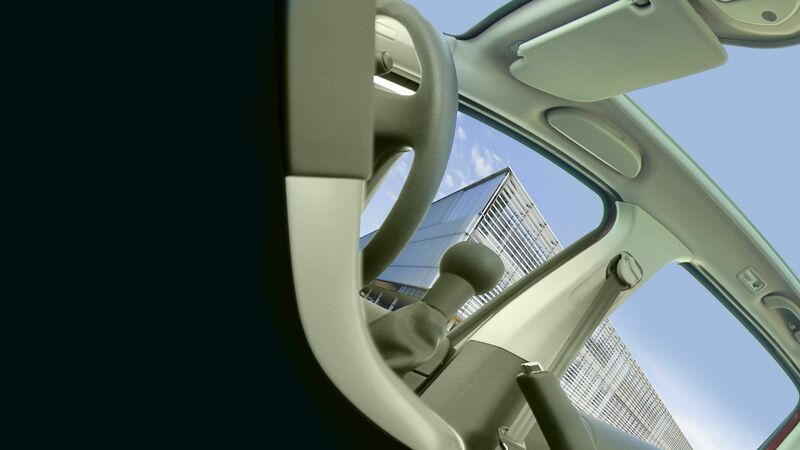 AGC is an automotive parts supplier who are renowned for their globally uniform, high quality products and also as one of the largest producers of flat glass in the world. Their business environment is constantly changing due to an increased focus on globalisation, the environment and technical evolution. Our road freight services enable AGC to securely transport their products across Europe in confidence.